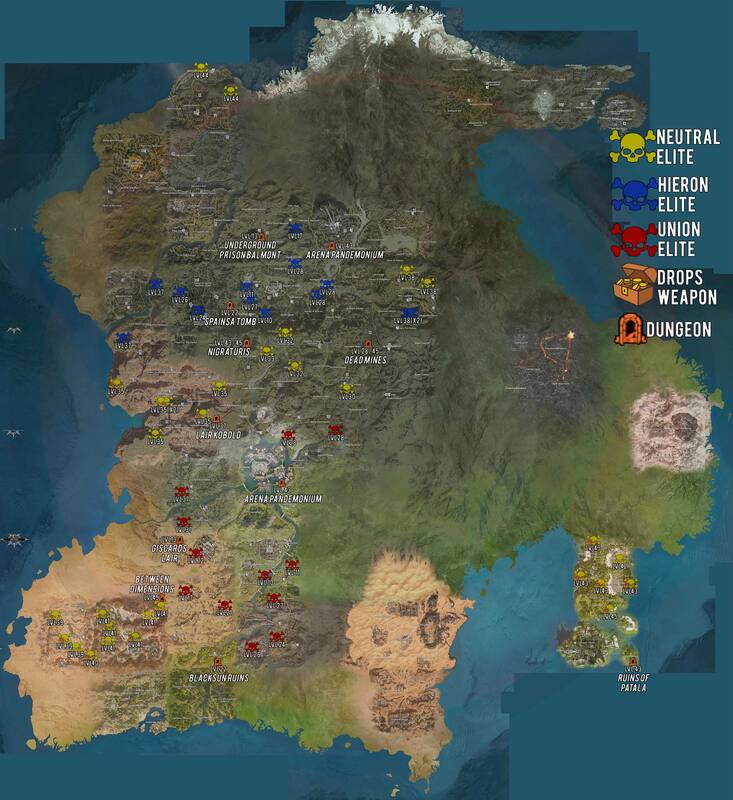 Elite Spawn & Dungeon Locations by Krystal Ann. High Res Map by KingRevoker. Bless tool (Stances/Non-Stances/Party-buff/Map) by Roknus.